As you’ve probably noticed, conventional medicine is finally catching up to the methods traditional medicine has been using for millennia. In fact, there are more and more scientific studies being done that support the healing properties of certain foods and herbs. Even big pharmaceutical companies are catching on, marketing products like fish oil supplements and curcumin extracts. 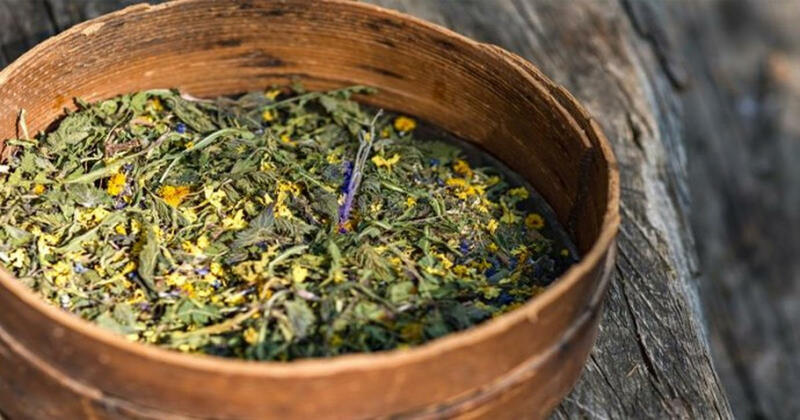 Unfortunately, the scientific community is still skeptical about Traditional Medicine, and Essiac tea is no exception. For over 50 years, Rene Caisse, a registered nurse, used a tea to successfully treat terminally ill cancer patients (1). 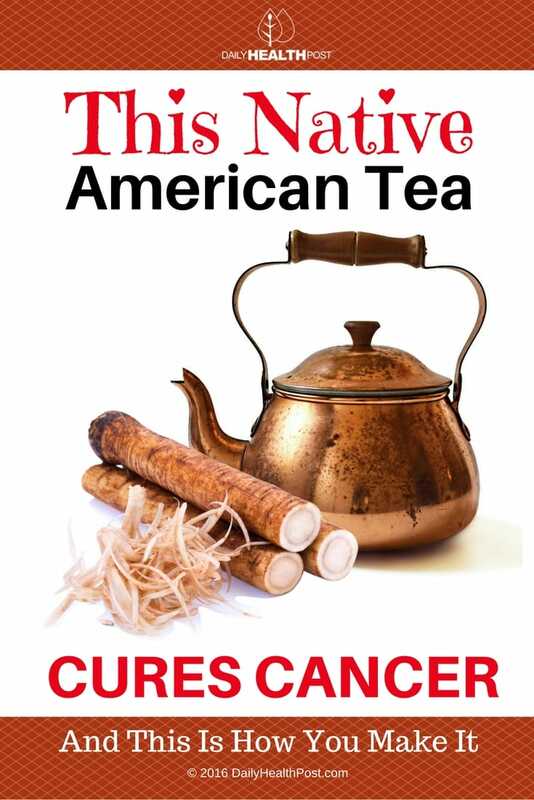 The ingredients and recipe for the tea originally came from an Ojibway Native American medicine man in remote northern Canada. The man had told the recipe to a woman suffering from breast cancer. Within a few months of using the tea, she had been cured! By the time she met Rene, she had been a breast cancer survivor for 30 years. Rene then prepared the tea for her aunt, who was suffering from stomach and liver cancer at the time and had been given 6 months to live. There was nothing medical science could do for her anymore. With the blessing of Dr. R.O. Fisher, who was caring for her aunt, Rene prepared and administered the treatment. Her aunt lived on for 21 years. After that episode, Rene spent over 50 years treating terminally ill patients with the tea, always making sure to work alongside certified doctors, who often asked for her help.